Pet Friendly Hotel in Vancouver! 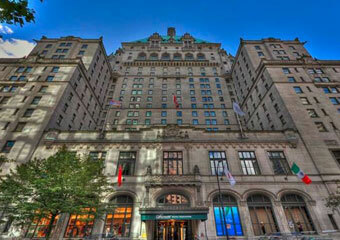 The Fairmont Hotel in Vancouver! There is so much history and it looks like a Fairmont should. 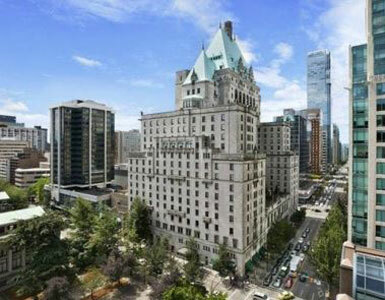 Fairmont Hotel Vancouver - BOOK IT! Stunning landmark hotel in Downtown Vancouver conveniently located near Robson Square, offering free ice skating, & plenty of nearby shopping opportunities. The hotel property includes restaurant, bar, health club, spa, & pet friendly grounds. Pets provided welcome mat, pet dish, treats, toy, & local pet friendly info. Take advantage of the Pet Menu to give your four legged family member a trip to remember. Ave nightly fee $157/nt. ;Pets: $25 CAD/day. 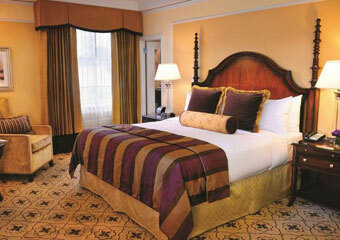 Trip Advisor Review: "We had the choice of staying at 1/3 of the Fairmont hotels downtown. We made an excellent choice staying here! There is just something about the old CN/CP rail hotels. There is so much history and it looks like a Fairmont should. It has the great copper roofs and is old. 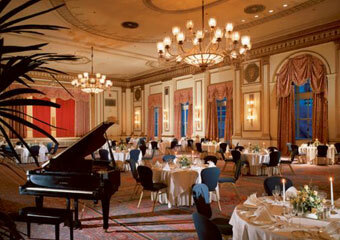 The rooms are elegant and spacious - which sometimes isn't the case with Fairmonts. Well above average staff! The bar/restaurant was very good and has one of the best brunches I have ever had."